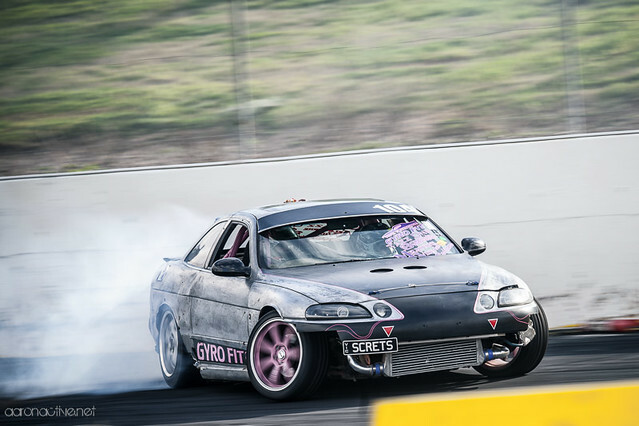 Here’s some shots from my first VicDrift event. Lots of throwaways as I like the car in each shot to be sharp (most of the time anyway) and at slower shutter speeds it gets a bit spray and pray. A forgiving part of digital I guess. I’m not worried too much about framing each shot, I do try to place the subject in the general quarter of the frame that I’m wanting but typically I’ll just crop it the way I want after. Full set is here, a few extra details on some images shown below. I’ve known Jarrod from JRM Photography for awhile now and he had his beast 400mm 2.8 II out there. 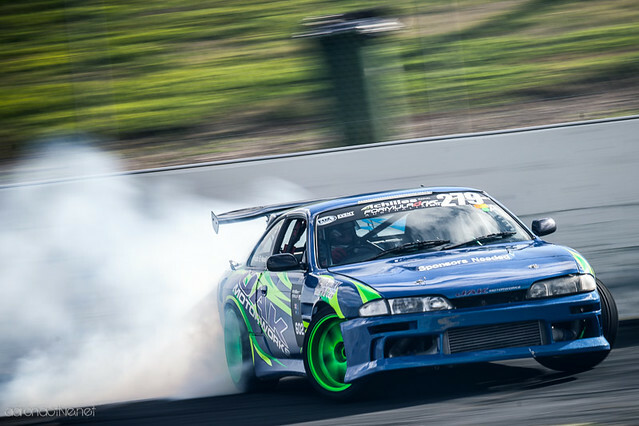 Gave it a crack and I can see why its the mother of motorsport lenses. 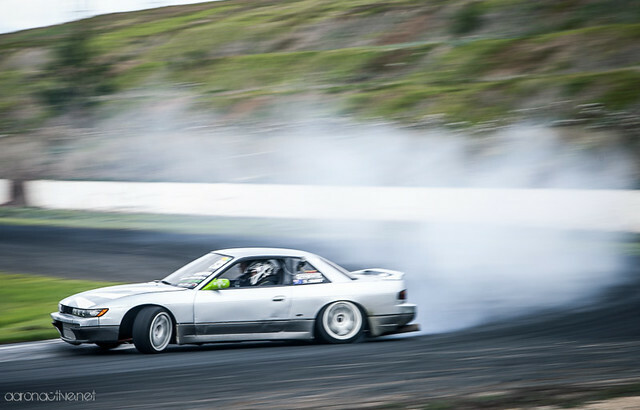 Would love to try this lens panning from a further distance. Super sharp shots! 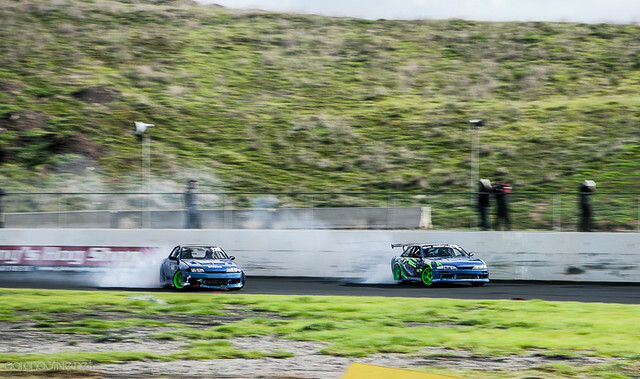 Threw on the 24-70 for a bit of a wider view and catch both cars in frame. Could have probably cropped it a bit better now that I look at it. Smoke is nicely in frame in this one. 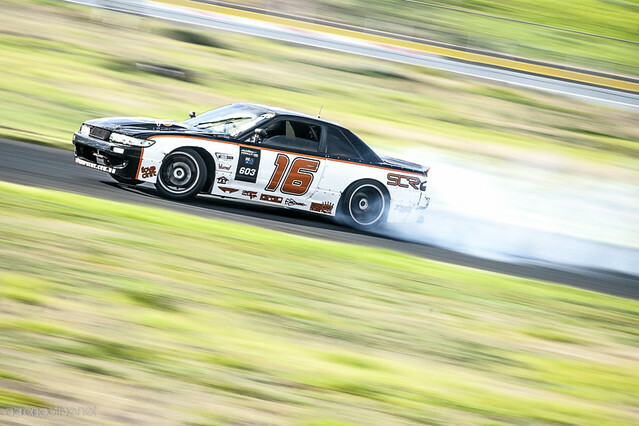 The whole car is tack sharp in this frame, probably my fave of the day…along with the shot below.